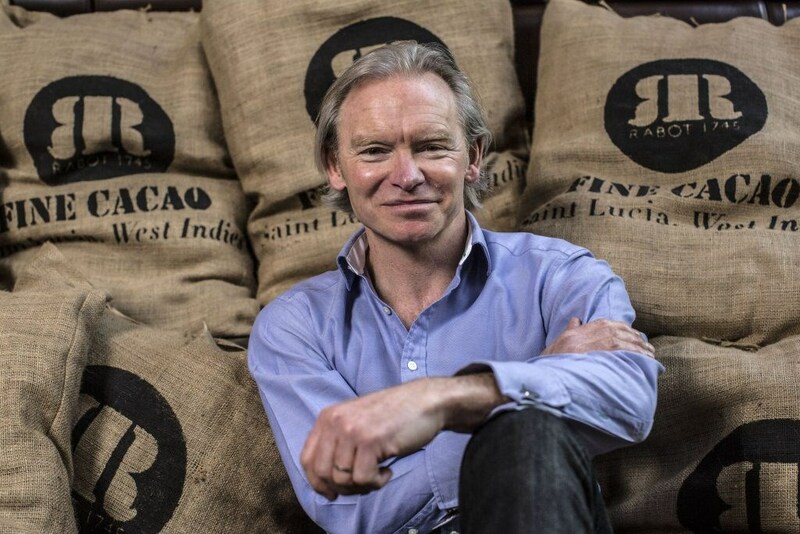 Angus Thirlwell is CEO & Co-founder of cocoa grower and chocolate maker, Hotel Chocolat. Having launched in London in 2004, the company now has more than 80 shops in the UK, as well as cafés and restaurants. 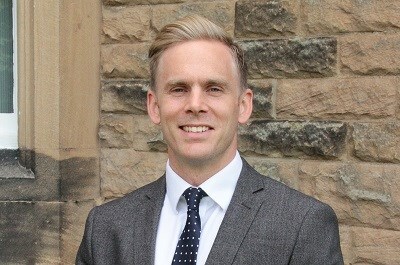 Two years after establishing the business, entrepreneur Angus and his business partner Peter Harris bought The Rabot Estate in Saint Lucia, where Angus has led the rejuvenation of the island’s oldest cocoa plantation, kick-starting a ‘cocoa renaissance’ in the process through the innovative Engaged Ethics Cocoa Programme. The stunning setting of the plantation also inspired the opening of the boutique Boucan hotel and restaurant on the Estate, which fully opened in February 2012. A big year for Hotel Chocolat, it also marked a move into Europe with the opening of two stores in Amsterdam and Copenhagen, the launch of beauty range Cocoa Juvenate and the opening of Roast + Conch in London, an entirely new cocoa concept. Angus eats chocolate every day and approves every single recipe.